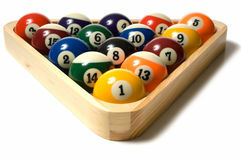 9-Ball rack of billiard balls. 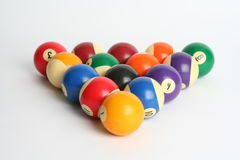 9-Ball rack of billiard balls. 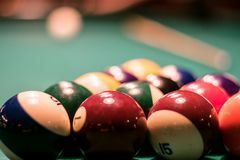 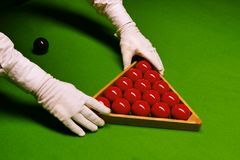 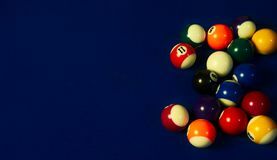 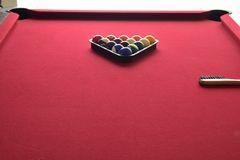 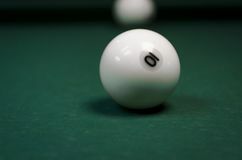 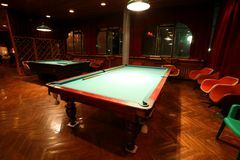 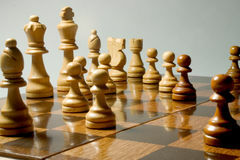 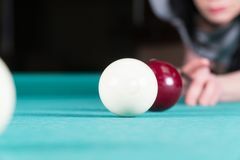 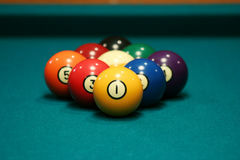 Focus is on the rack rather than the cue ball. 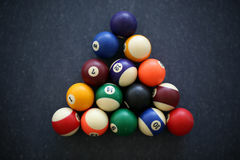 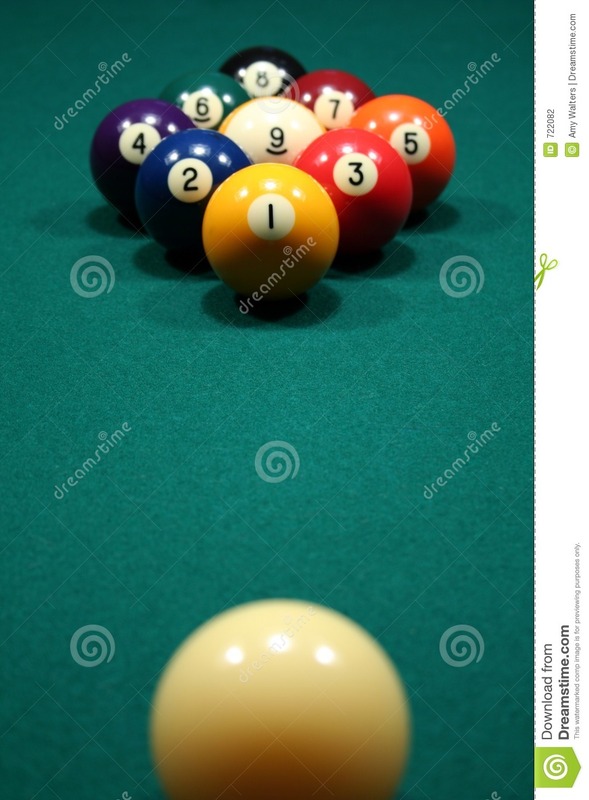 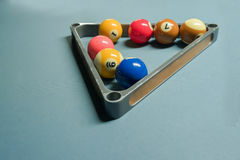 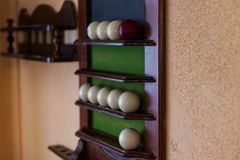 9-Ball rack of billiard balls.9-Ball rack of billiard balls.